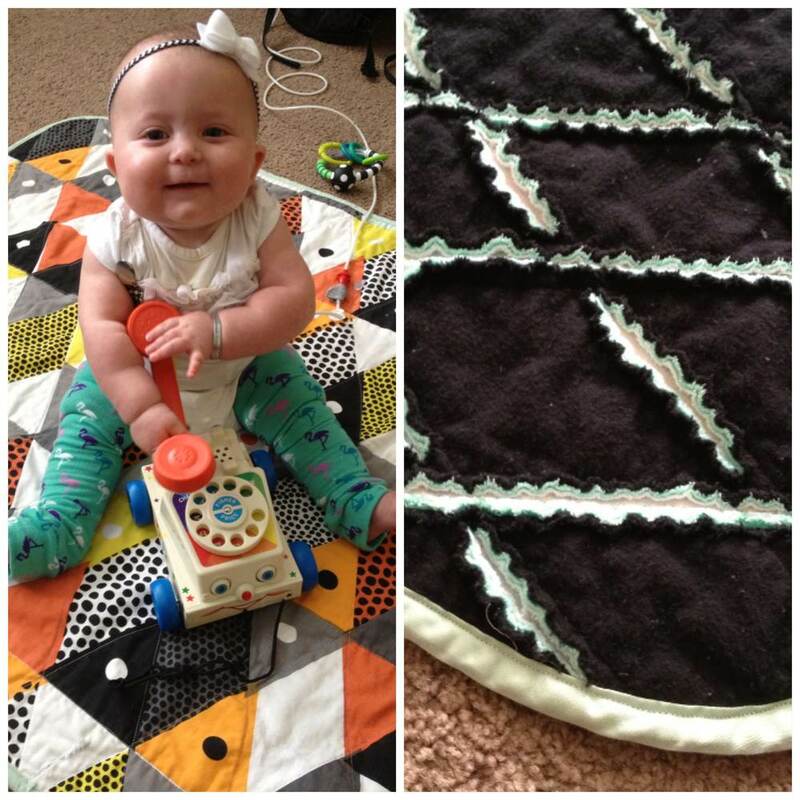 I make fresh, fun & stylish baby quilts that have unique flair on one side and a soft snuggly feel on the other. Big kids even love them! Find me on Etsy or Facebook or on Instagram @vintagelimeshop.